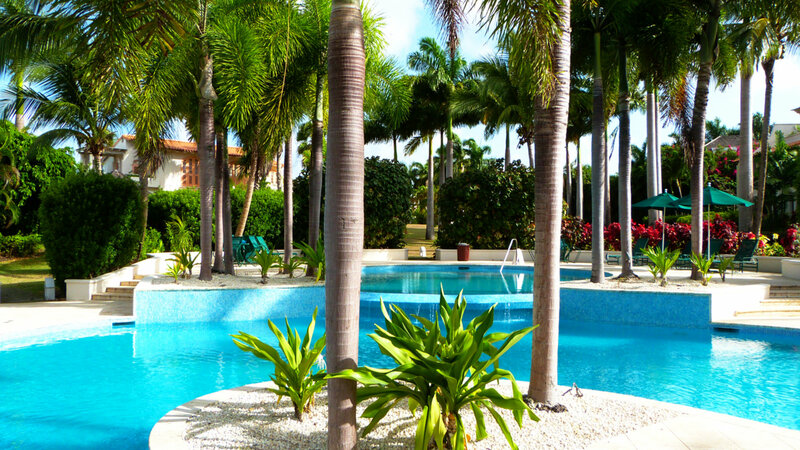 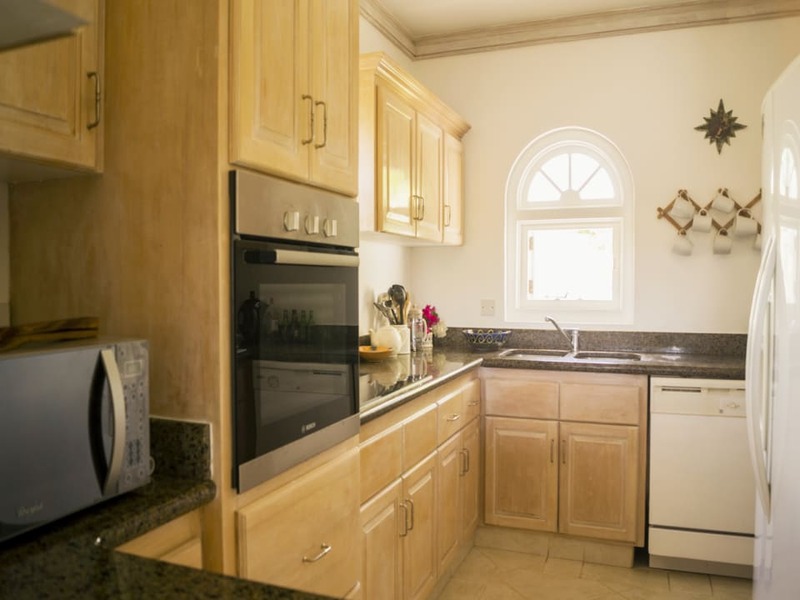 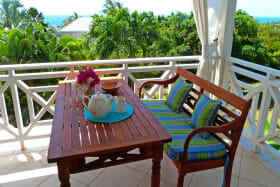 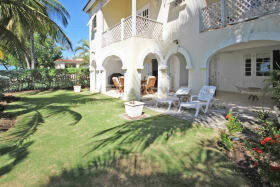 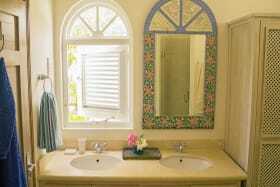 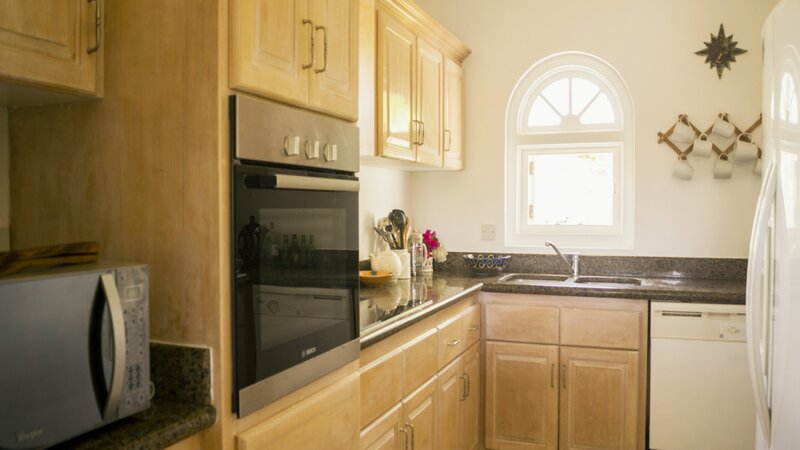 Spacious 4 bedroom townhouse with sea views in the upscale community of Sugar Hill. 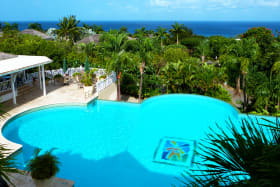 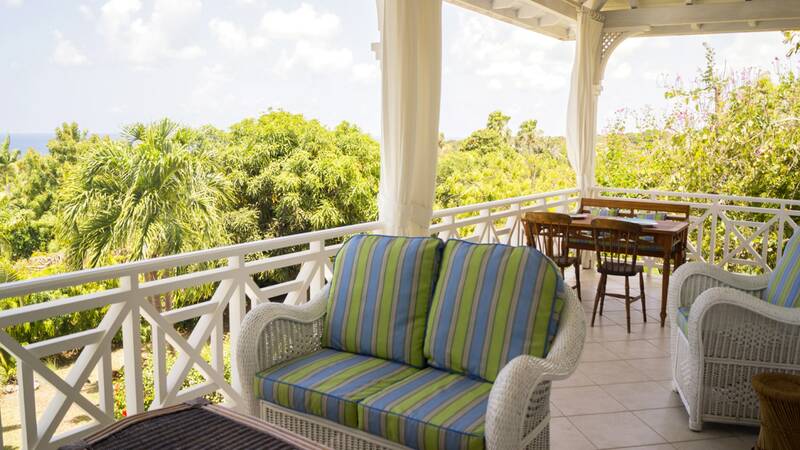 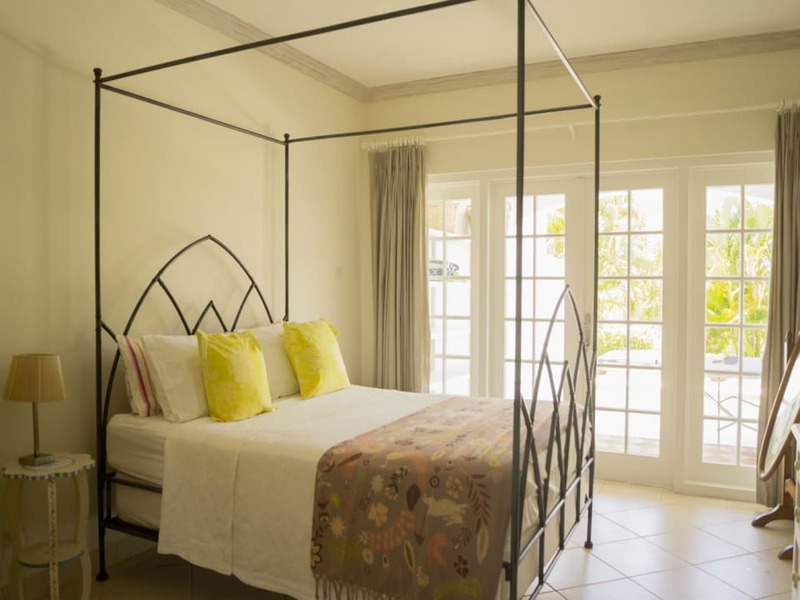 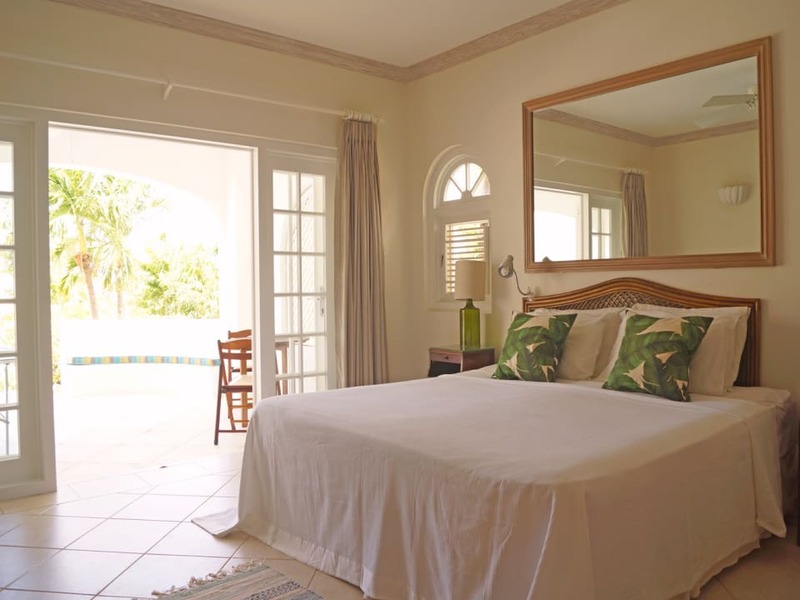 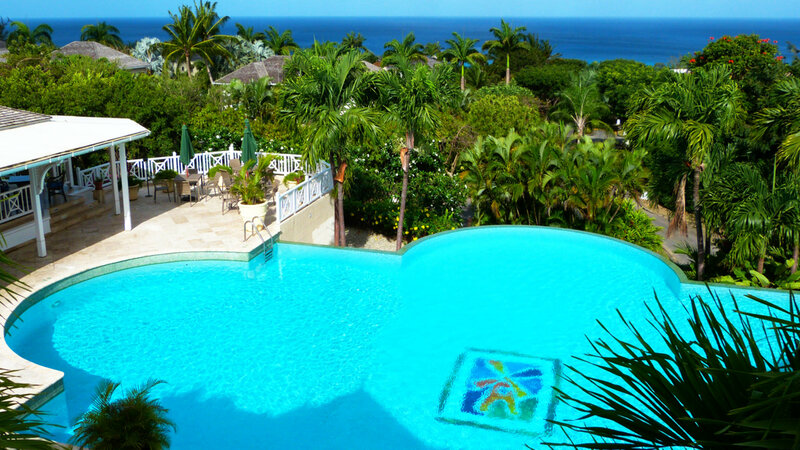 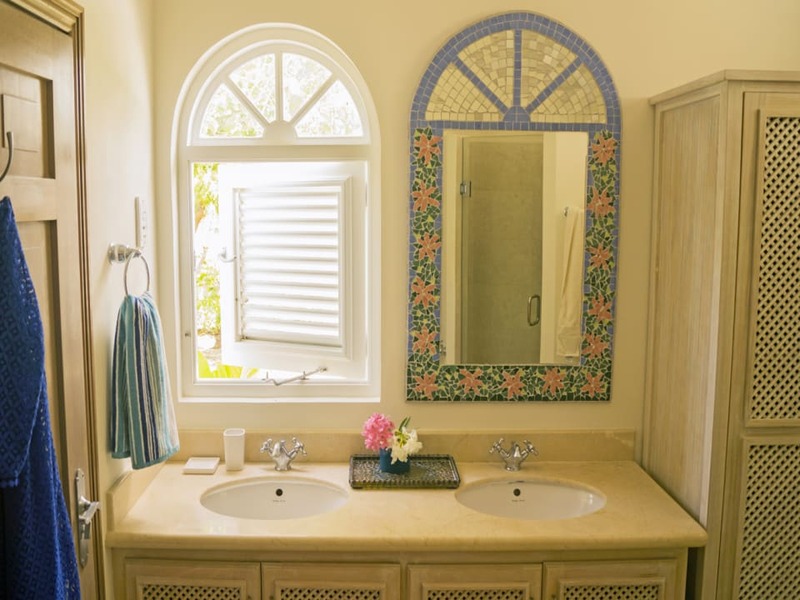 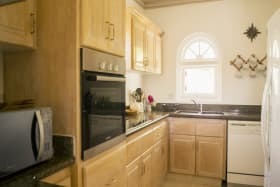 An ideal place to call home in Barbados, Coconut Ridge No 1 is a 4 bedroom townhouse situated in the prestigious Sugar Hill Community on the west coast of the island. 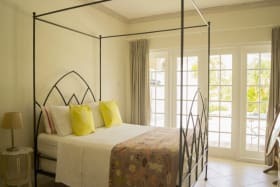 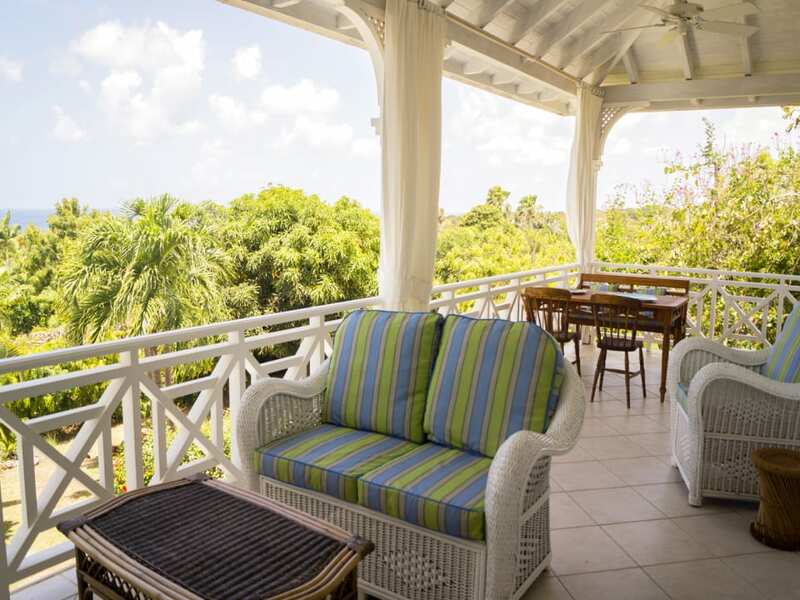 The first level offers magnificent Caribbean Sea views and is designed as an open plan layout with living and dining areas that open out onto a patio with a beautiful garden below. 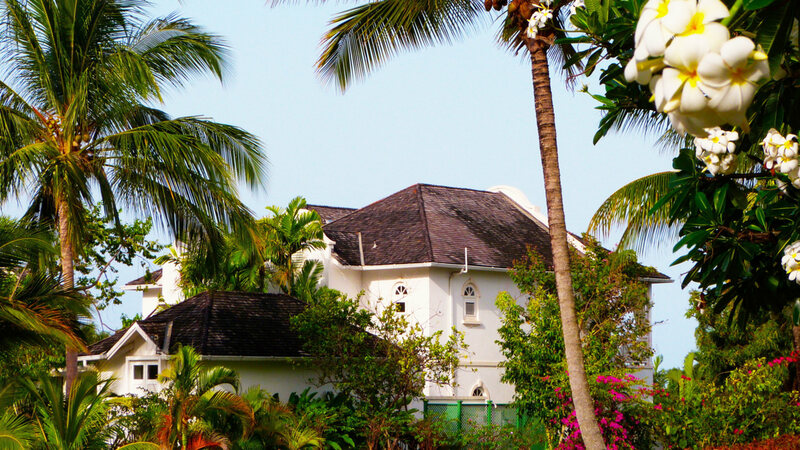 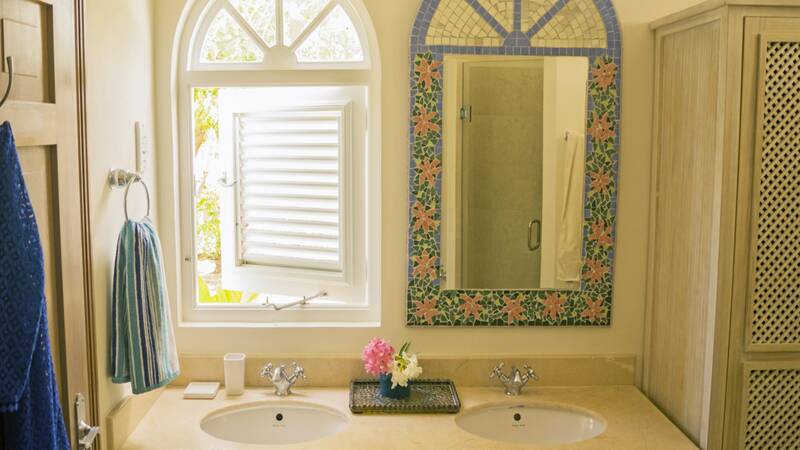 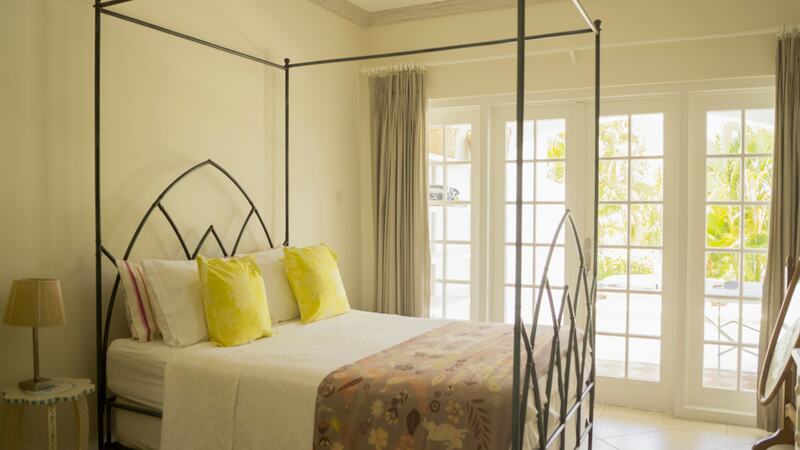 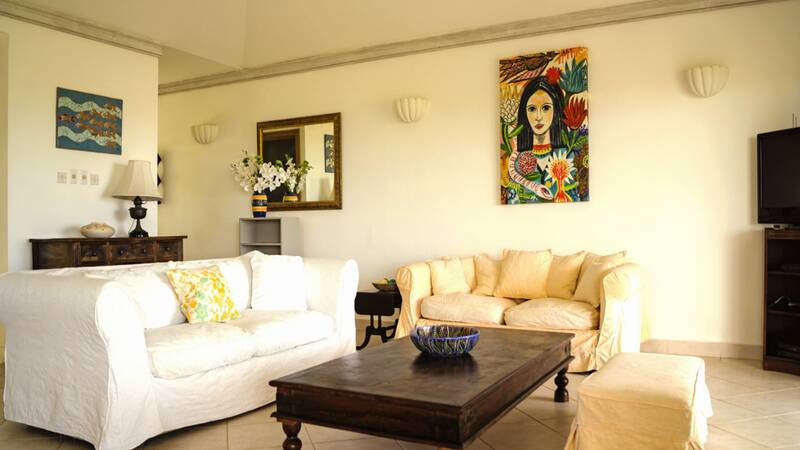 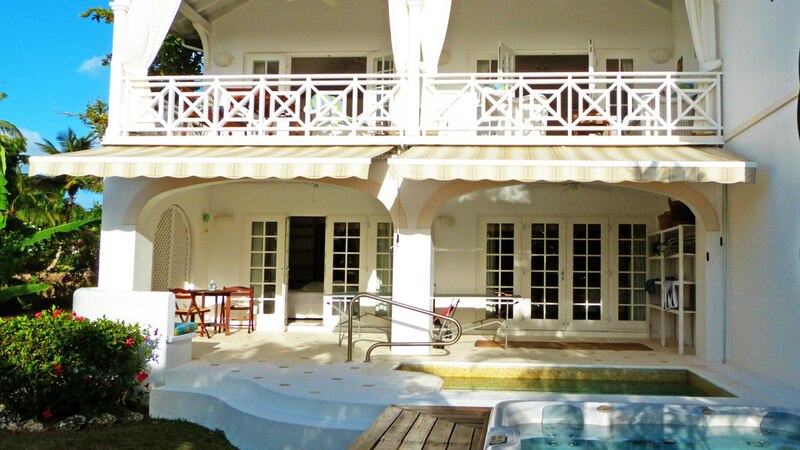 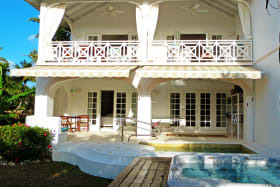 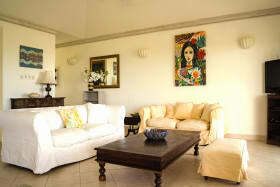 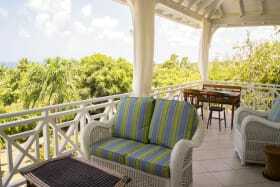 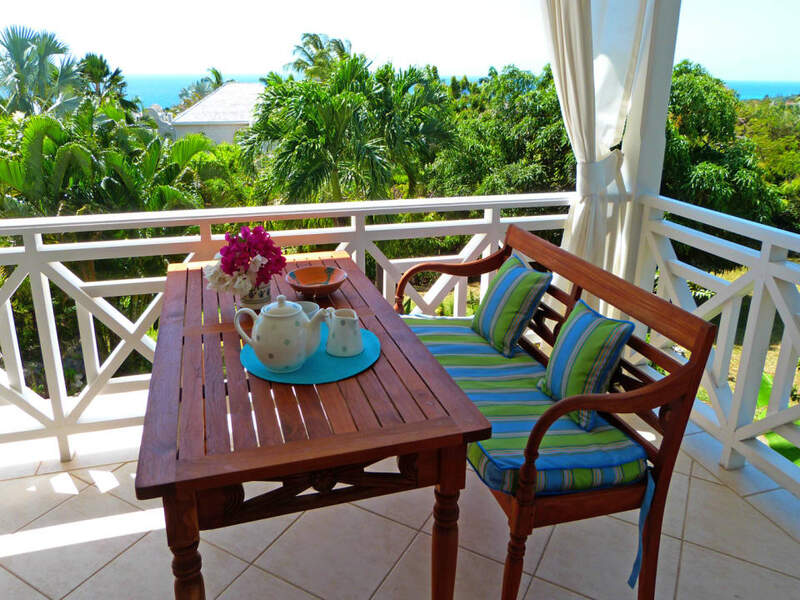 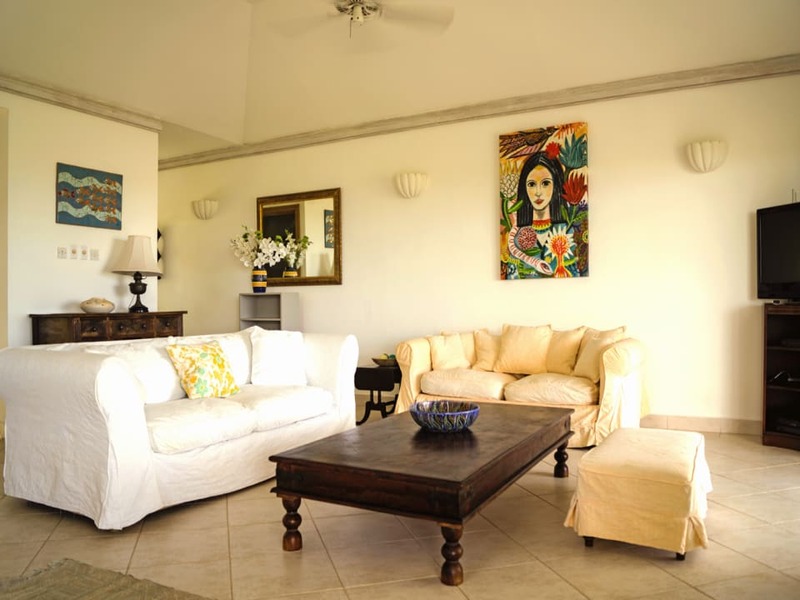 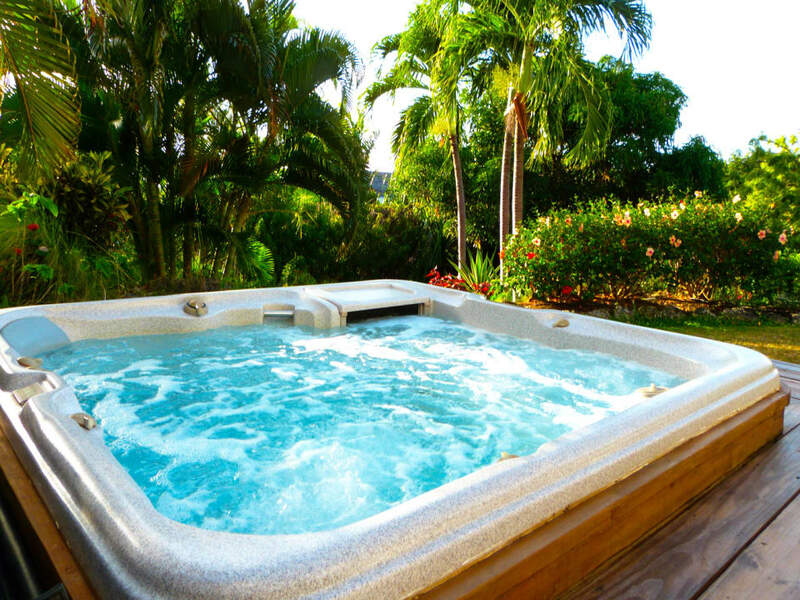 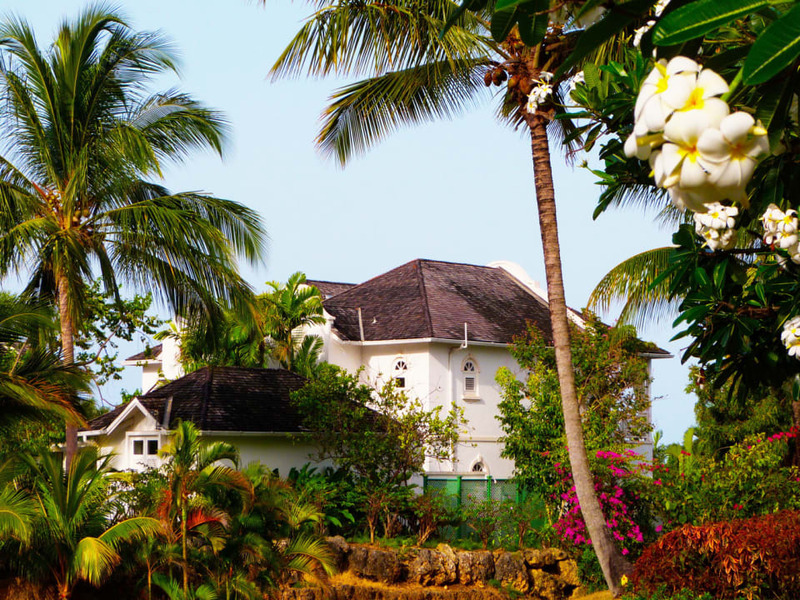 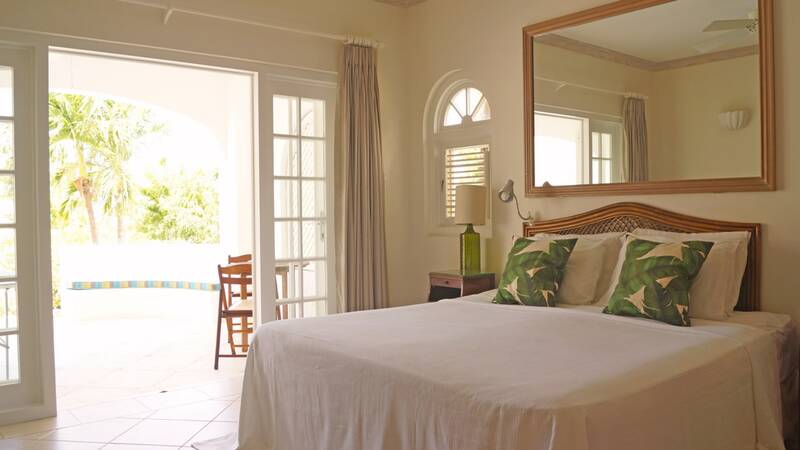 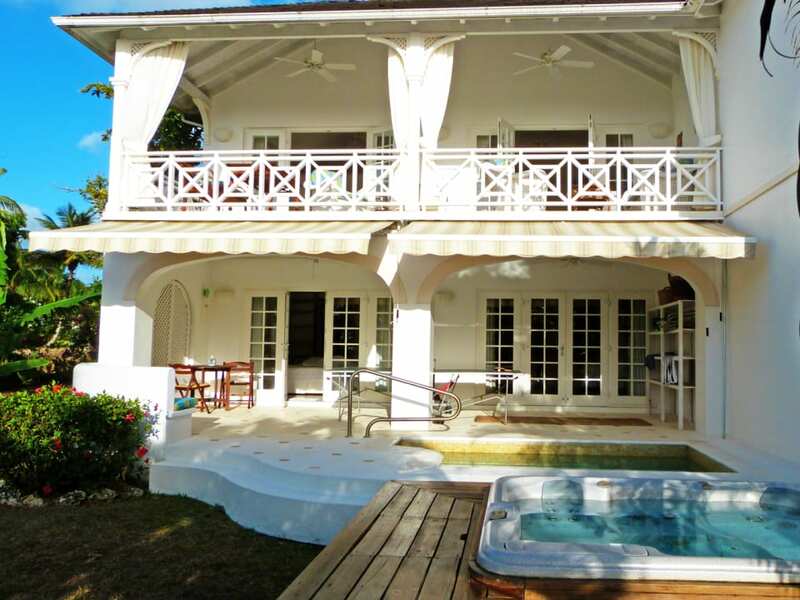 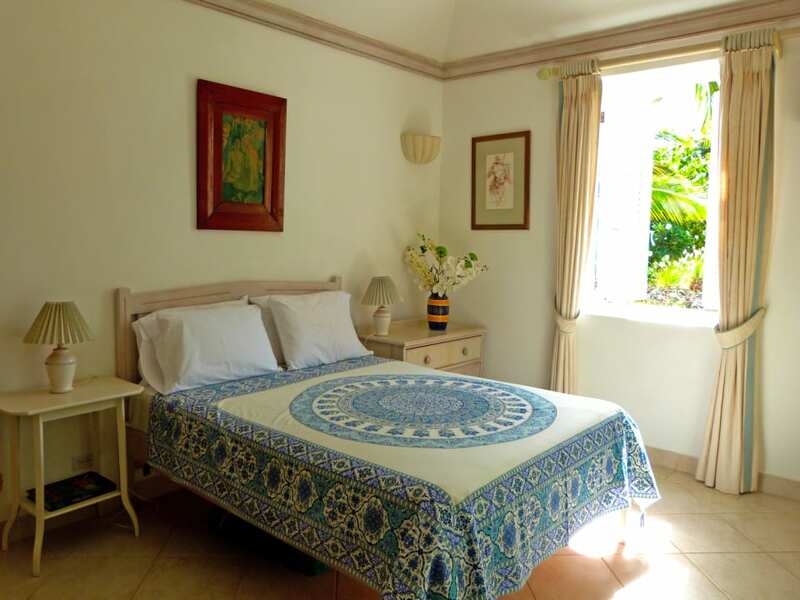 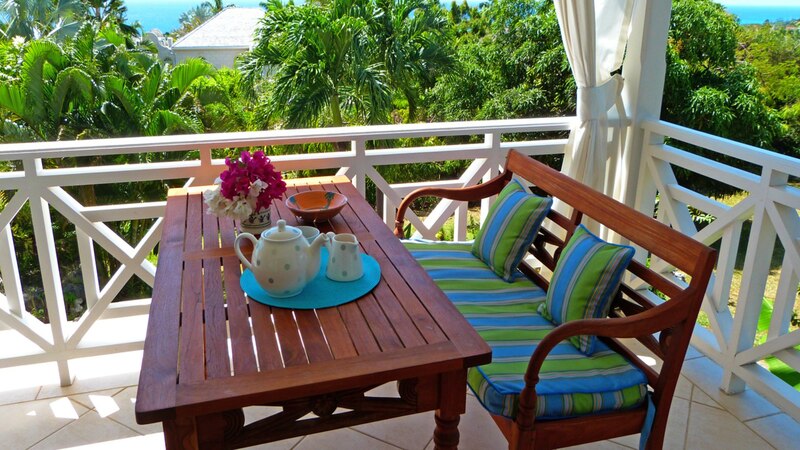 The ground level comprises 3 bedrooms with bathrooms, storage and access to a private plunge pool and Jacuzzi. 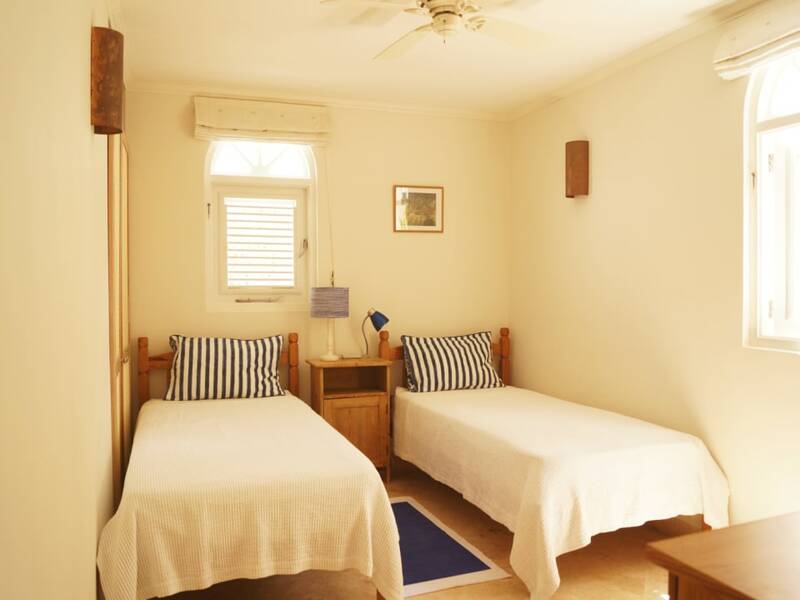 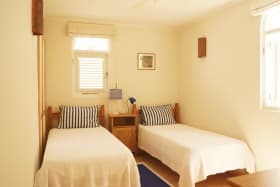 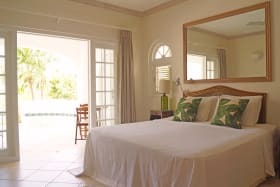 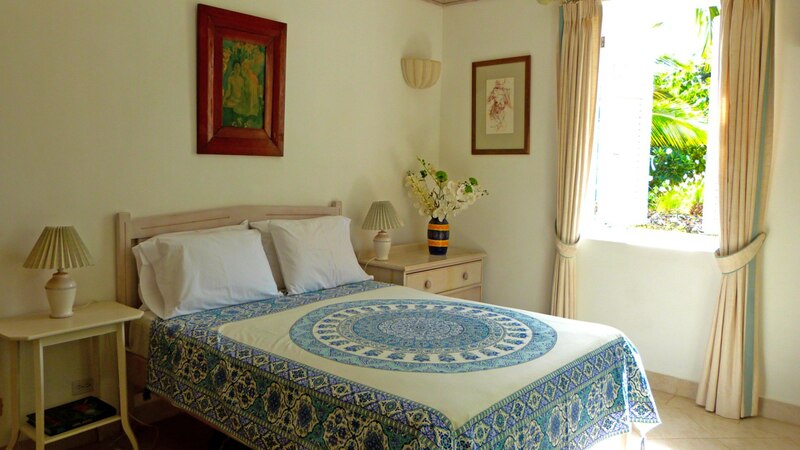 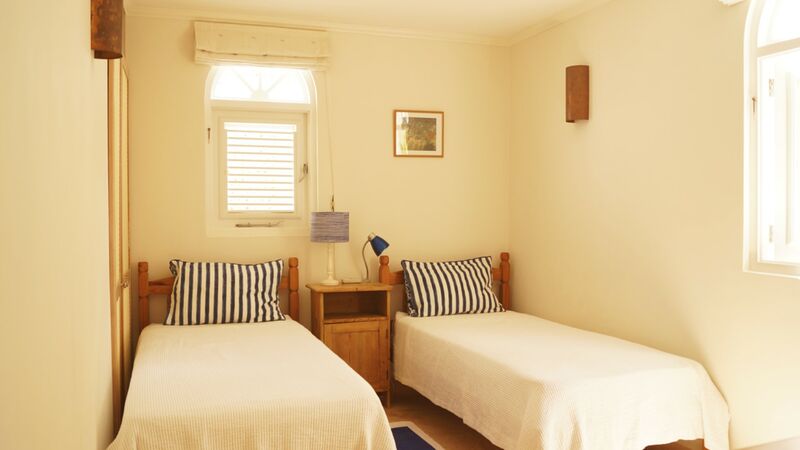 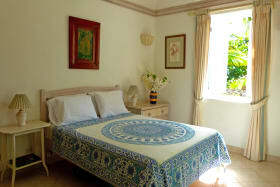 A guest cottage offers a 4th bedroom and is entirely self contained with a kitchenette, perfect for additional visitors. 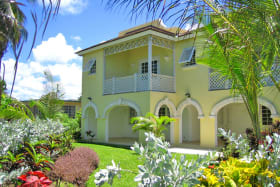 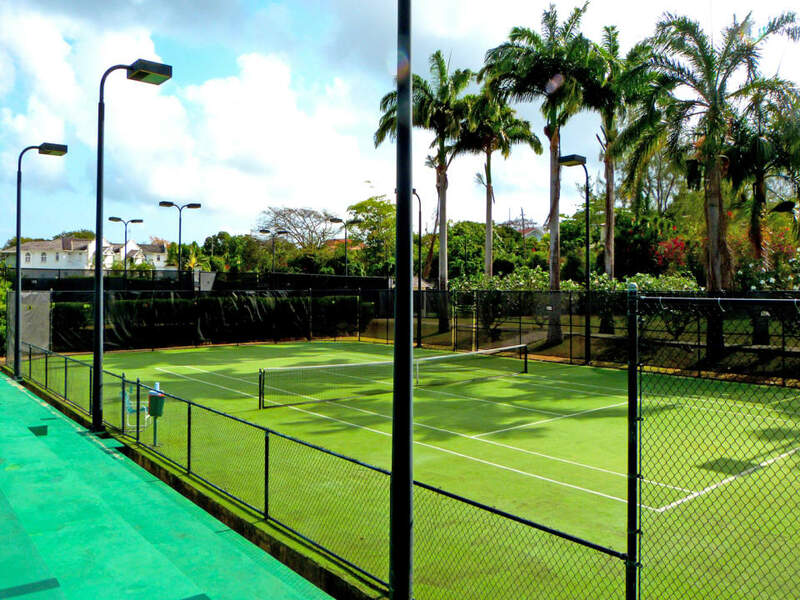 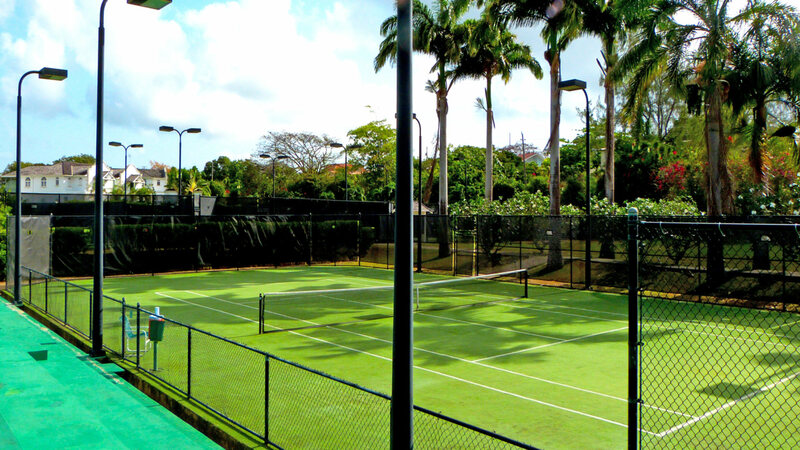 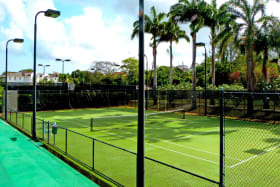 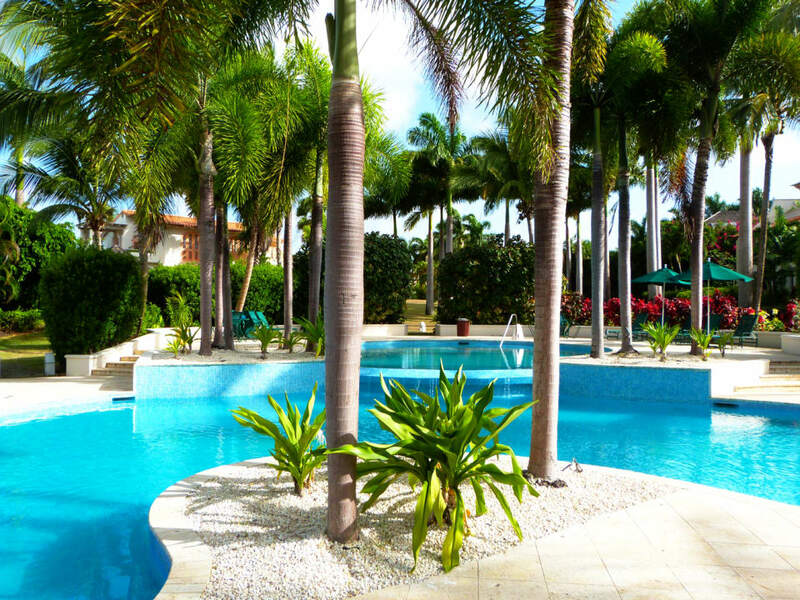 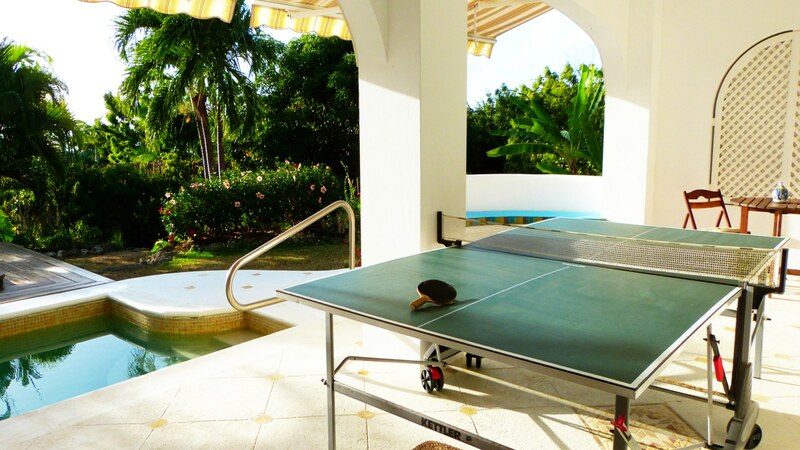 Given the corner position of this villa, tenants are afforded extra garden area and ultimate privacy and have access to an array of Sugar Hill's amenities inclusive of a clubhouse with pool and restaurant, tennis courts, gym and 24 hour security. 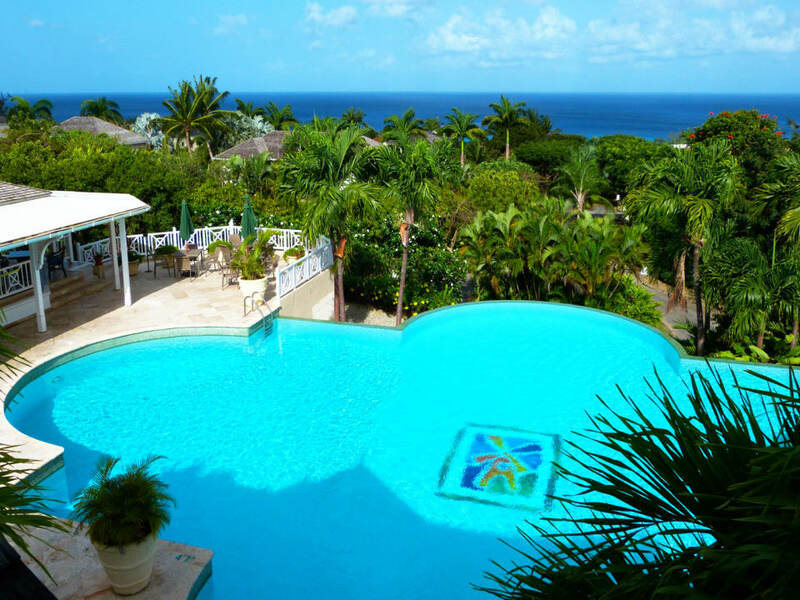 Better yet, the residents of Sugar Hill have the option of arranged beach access via the Fairmont Hotel Beach facility, just minutes away.